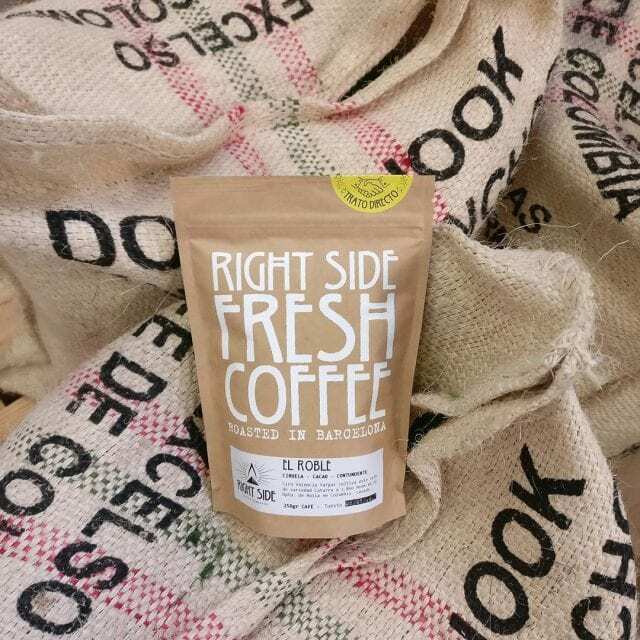 Home Coffee Basics What Does “Direct Trade” Really Mean? Direct: without intervening factors or intermediaries. Trade: the act of buying and selling goods and services. But direct trade represents far more than just its dictionary definition. It’s used to suggest quality, sustainability, and fairer prices for the producer. 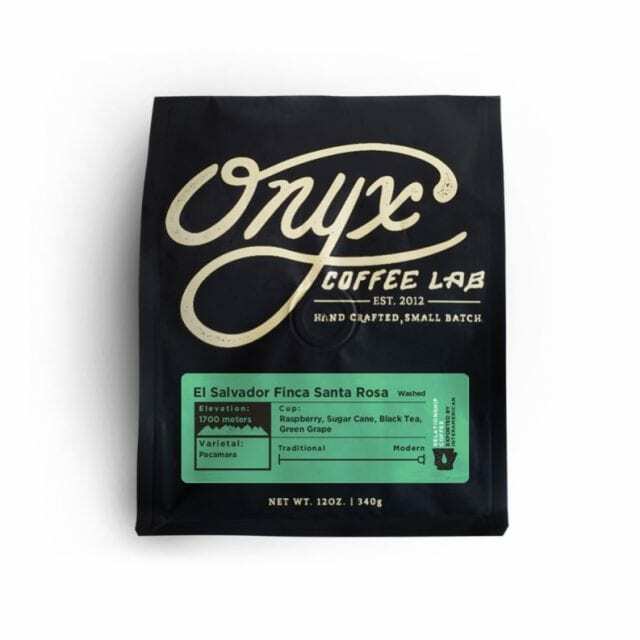 It comes with stories from origin and is often part of specialty coffee marketing. And, increasingly, it’s being met with cynicism. So what does it really mean? And does a term so loose have any real value? I spoke to several industry leaders to find out their perspectives on the issue. Here’s what they had to say. Versión en Español: ¿Qué Significa Realmente el “Comercio Directo”? What Does Direct Trade Mean? SEE ALSO: What Is “Third Wave Coffee”, & How Is It Different to Specialty? What About Direct Trade Importers? There are importers that label themselves as direct trade, explaining that they buy directly from the producers. But as an intermediary, what does it mean if an exporter describes themselves as direct trade? And when that coffee reaches the roaster, should they then sell it as direct trade coffee? 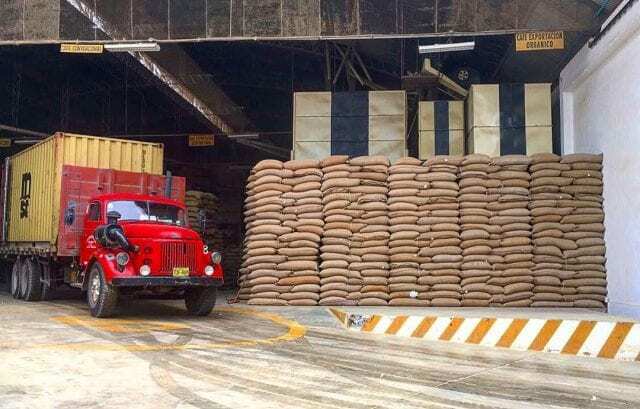 This does not mean that working with an importer is bad: direct trade is not the only way to have a positive impact on the coffee supply chain. In fact, in some instances, working with an importer may be better than direct trade (more on that to come!) And sometimes it may even be your only option. What About When You Buy From Mills? 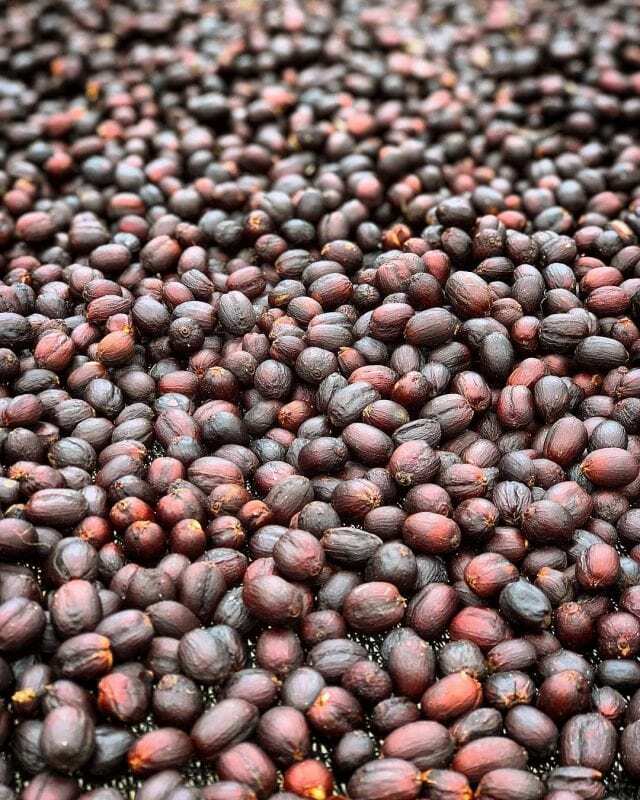 In Laos, farmers often sell coffee as cherry or pulped cherry rather than processed green beans. In Rwanda or Burundi, for example, many producers will use the same washing station. In these situations, direct trade is hard to define and may even be impossible. 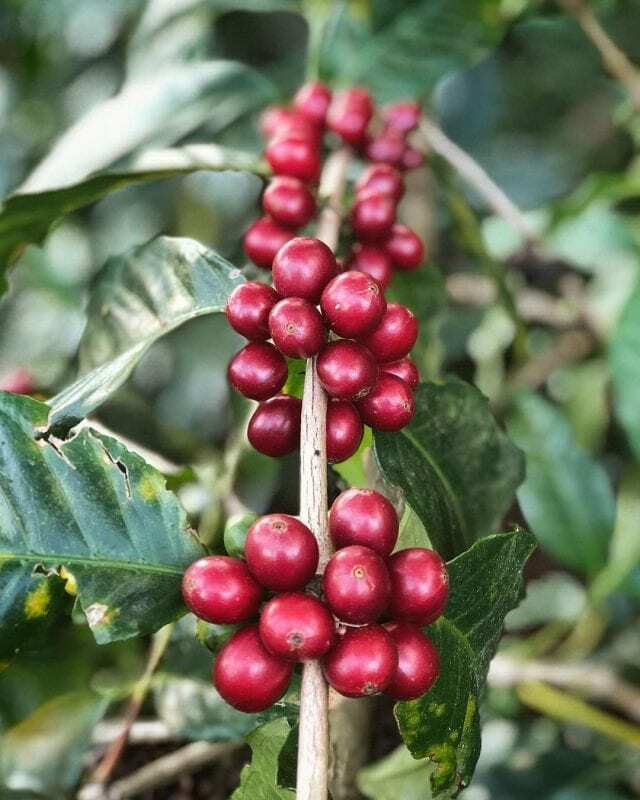 Trust that someone will buy the coffee can give producers the security to invest in improved infrastructure and processes – and greater insight into current market trends can indicate the most profitable areas to focus on. From a producer’s point of view, Patrick states that “this commercial model has many benefits, but there are three specific components that are mutually beneficial to both parties: transparency, shared value, traceability. A stronger relationship helps buyers and producers to communicate better, problem-solve, suggest quality improvements, and better understand the costs of production and exporting. What’s more, Patrick believes that direct trade means buyers feel more inclined to pay price premiums and invest in the local community, rather than just the coffee itself. “The shared value is optimized because buyers are able to identify how the premium they are paying, in most cases, is being reinvested and therefore justified as having a direct impact in the social conditions or production improvements at origin,” he tells me. 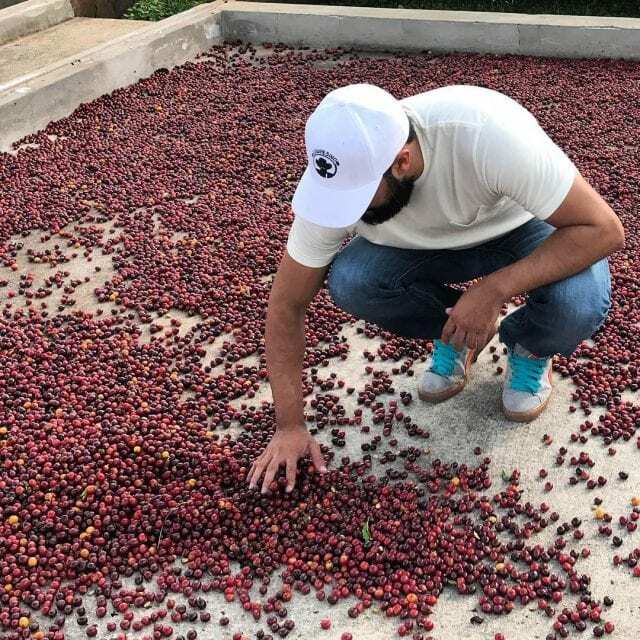 With both parties able to emotionally invest in the product, they are also inclined to invest their time, effort, and expertise to both produce better coffee and better socioeconomic conditions. 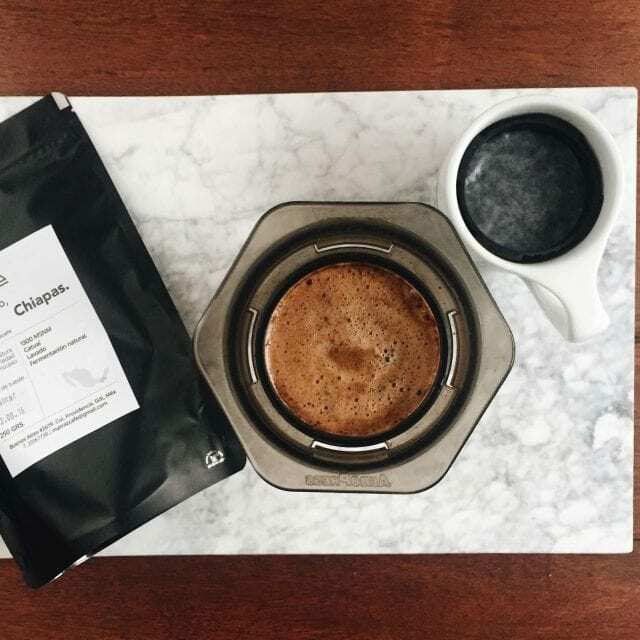 Third wave coffee culture is all about understanding a coffee’s origin and its impact on the cup – and direct trade makes it even easier for consumers to hear producers’ words and know about their hard work. What’s more, Patrick argues that it supports both the roasters and the farmers. “Traceability allows buyers to get exactly what they want from specific producers and producers are able to focus on ‘tailored’ productions for specific buyers year to year, knowing what their counterparts expect in terms of quantities and quality,” he says. Jon tells me that one benefit of direct trade is “an easier chain of logistics” due to the “intimacy” between producer and buyer. Although it may require you to learn more about the processes of trading, it can also help to simplify the supply chain. Does it seems like direct trade is full of benefits? Well, yes, it can be. But in fact, there are also many issues that come with this trade model. Contracts falling through, miscommunications, rogue traders, inaccurate information… there are many issues that can happen when two small businesses take part in generally unregulated trade. 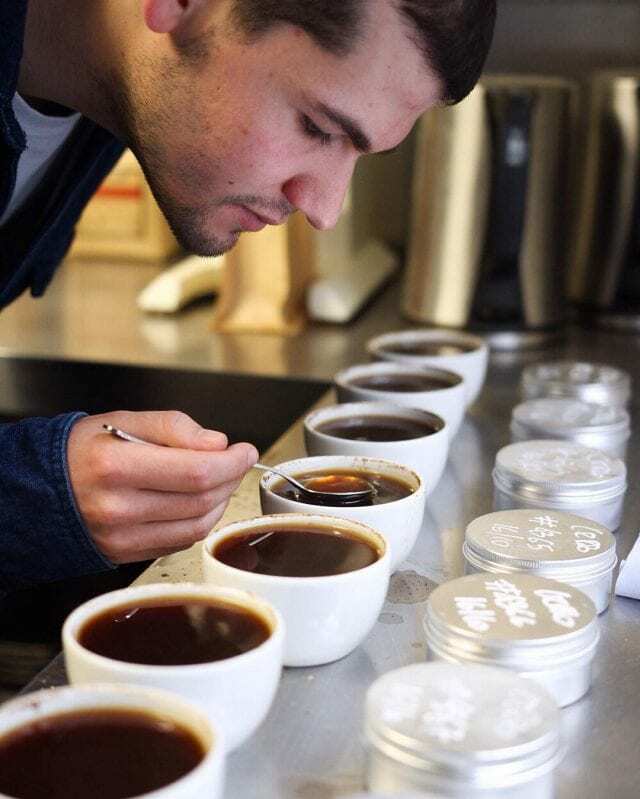 “I had the chance to attend the Micro Coffee Festival in Brazil this past month,” Garrett tells me. “And I heard a story from a producer that perfectly sums up direct trade issues. 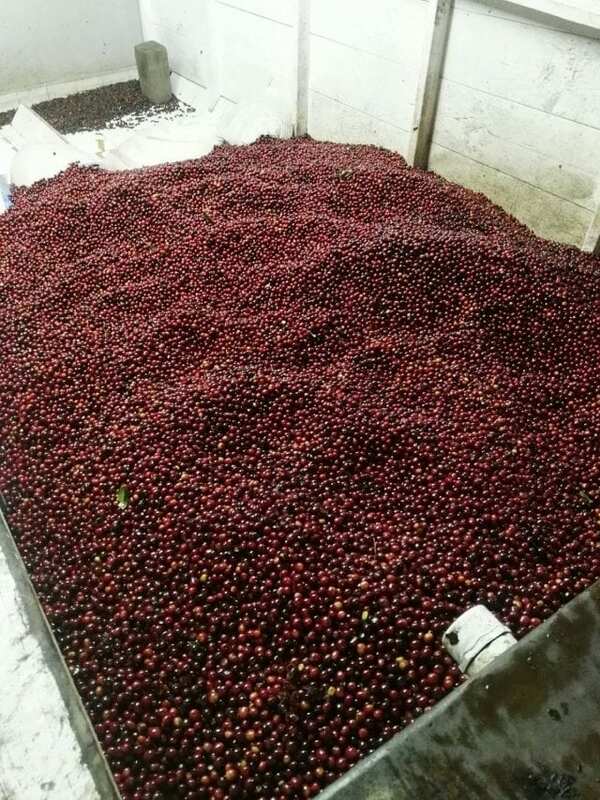 An American roaster approached this coffee producer, and asked if she could produce a lot of coffee for him. “After agreeing on a purchase price, the roaster asked the producer to hand pick the lot instead of mechanically harvesting, which is how she harvest all of her lots. The producer agreed to this, but this would increase the price of the lot, which the roaster verbally agreed to… The producer proceeded to go out and hire all of the employees to hand pick the coffee. After the processing was done, the roaster went out and cupped the coffee… ultimately, the coffee didn’t hit the cupping score he was looking for, and he did not buy this lot. Not only can contracts fail, but the coffee itself may fall short of expectations. So if there’s a quality issue, who takes the harder hit: the coffee producer or the coffee buyer? It all depends on what went wrong and who the partners are in the direct trade relationship. Remember, there are no industry-wide rules or bodies regulating direct trade: it’s up to the producer and buyer to negotiate terms. As Melanie says, “coffee is an agricultural product. It’s risky to work with it.” And in addition to plant illness and poor weather, Patrick brings up the risk of political instability leading to production issues. Being aware of the risks and ensuring that you can handle them is key for a successful direct trade sale or purchase. No trade model is perfect and direct trade can have its dark side. It’s up to the people involved in the partnership to work to ensure the best possible relationship – for everyone. And perhaps most important of all for a strong relationship is trust. In the absence of this, your partnership will crumble. “The trust level is very important. With trust, you will have healthier transactions between a producer and a buyer,” says Jon. Patrick agrees, telling me that the model is “based on the intimacy and trust of the human relationships [within it].” If the partners’ involvement isn’t reliable or guaranteed, then he believes it threatens the model’s success. A Marketing Tool for Good? Direct trade forms a key part of third wave coffee marketing, but is this a good thing? If direct trade labels and stories help roasters to sell their coffee, that doesn’t devalue the impact they can have on the supply chain. In fact, if done well, they can lead consumers to learn more about the communities producing the coffee they drink – and demand greater transparency and sustainability. The last thing I wanted to ask my interviewees was if they had any final advice for producers or roasters. Melanie underscored the importance of research. “It is really important to do research on both sides,” she says. Direct trade: it’s marketing, relationships, traceability, transparency, a tool to improve quality and sustainability, greater risk, more bureaucracy, less bureaucracy… Perhaps the only thing we can say for certain is that no two direct trade relationships are the same. However, they all come down to one thing – closer relationships between the producer and buyer (and, through them, the consumer). It’s not a perfect system. Done poorly, it can harm producer and buyer alike. But done well, with collaboration, good communication, and transparency, it can have a positive impact. It’s up to us to make the difference. Ask questions, be mindful, investigate the risks – and be prepared to invest more than just money in this relationship.